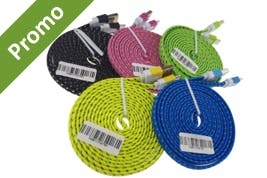 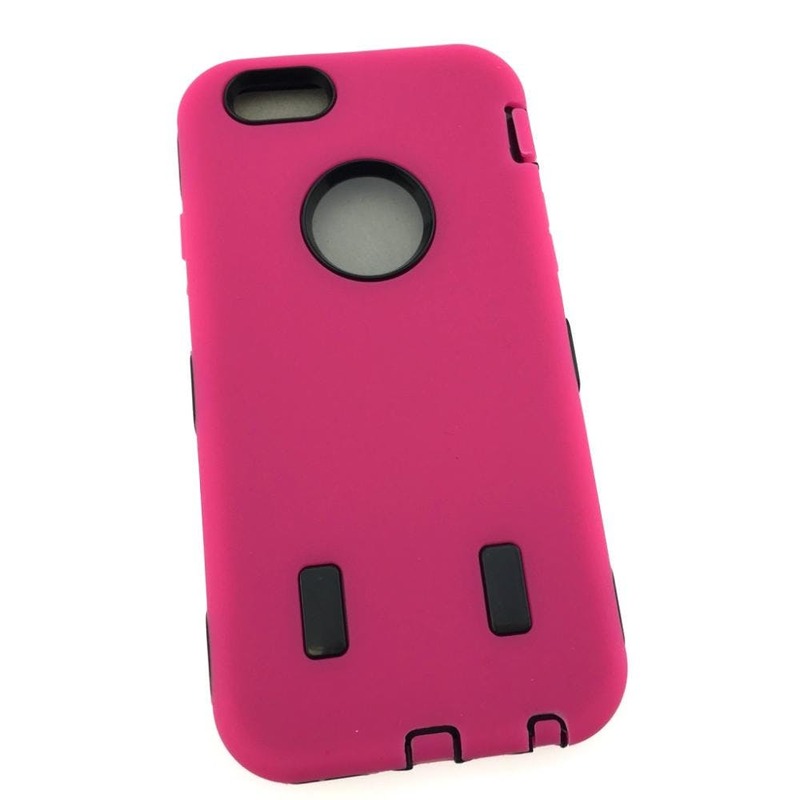 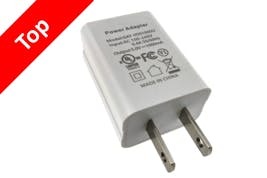 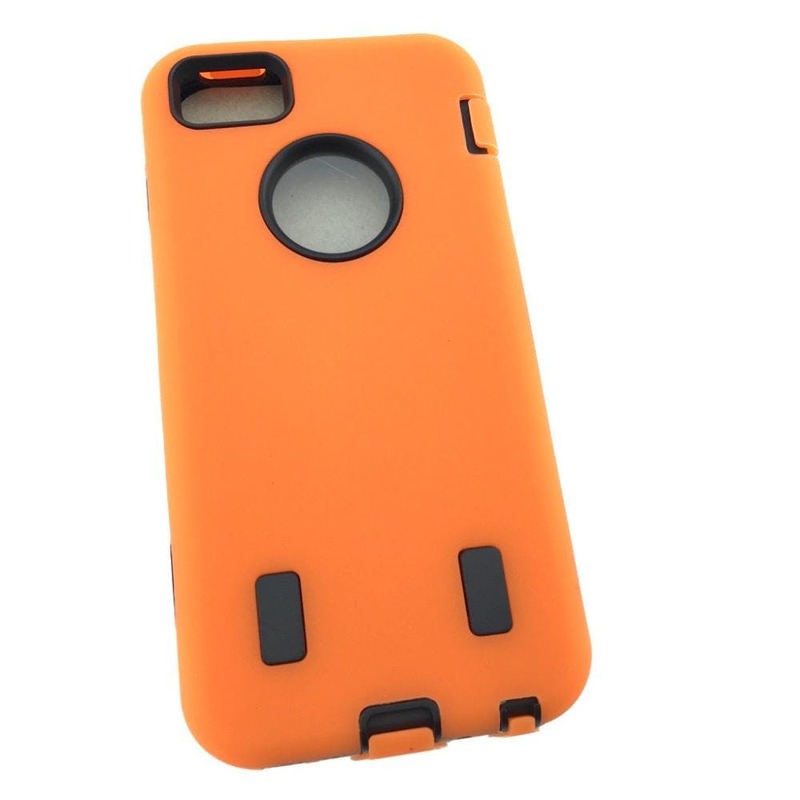 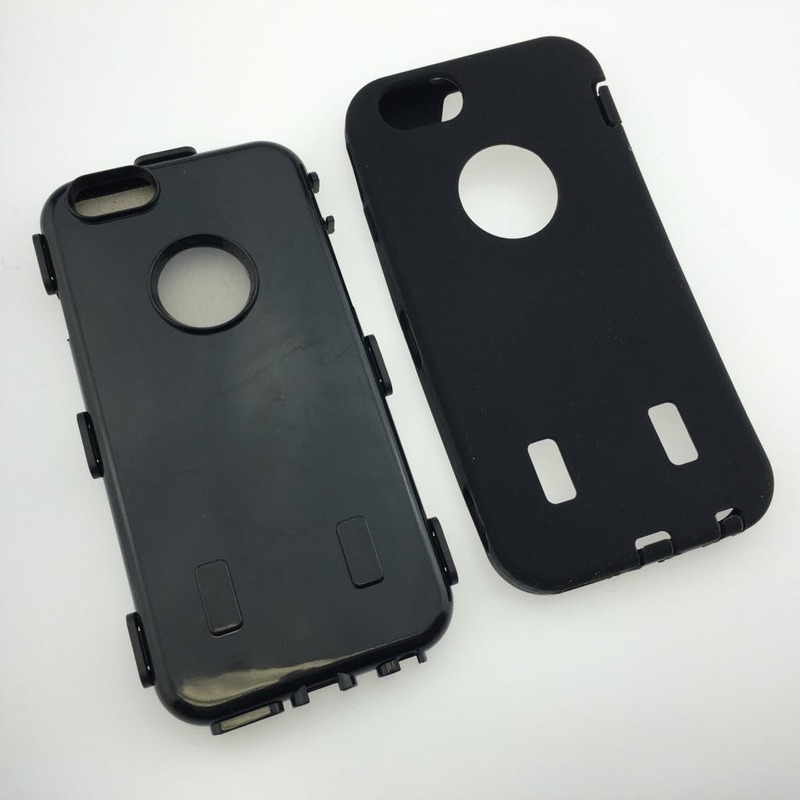 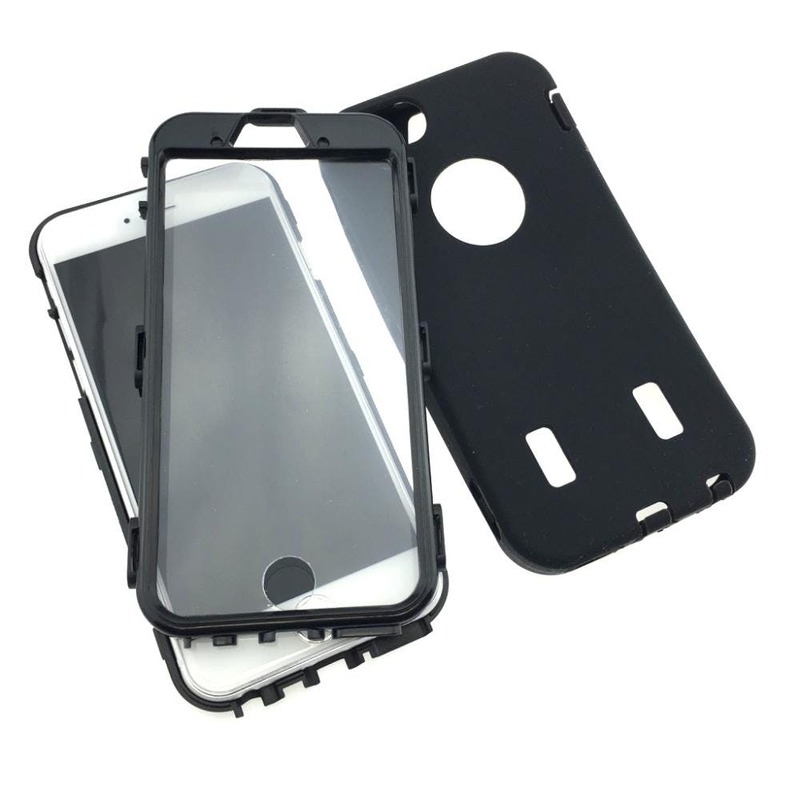 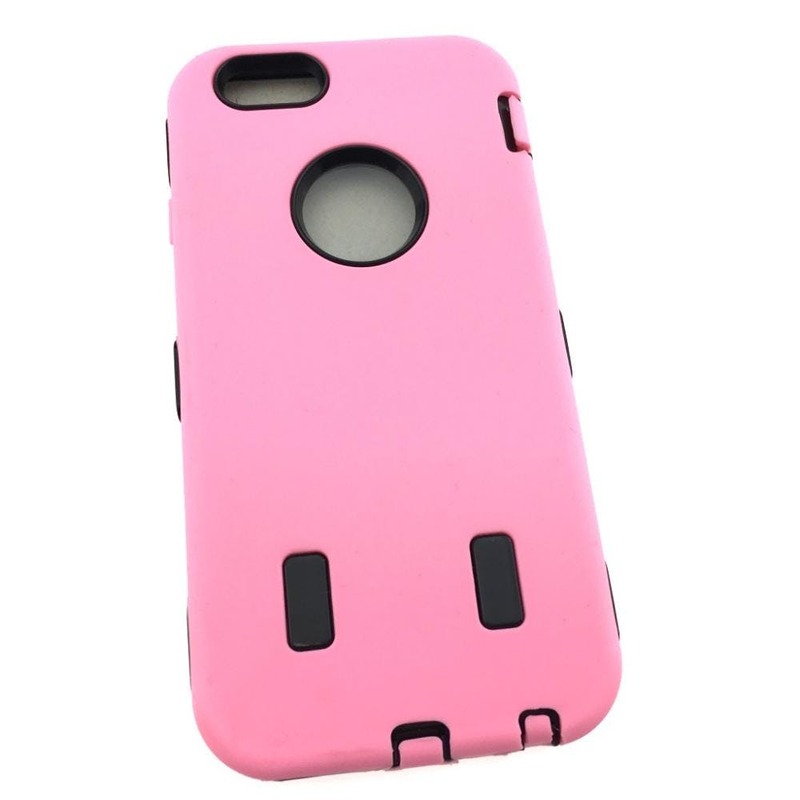 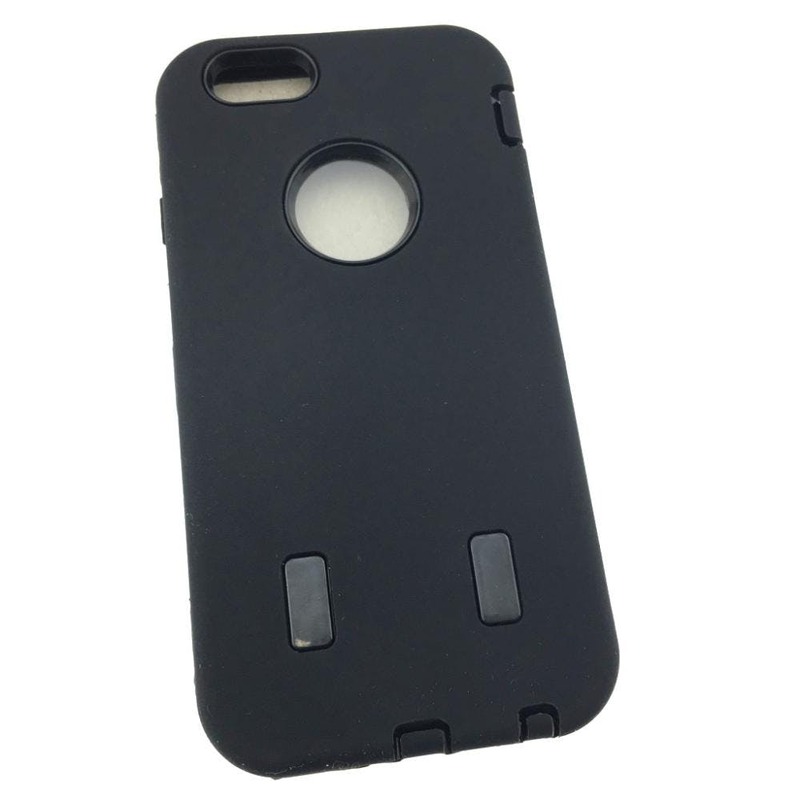 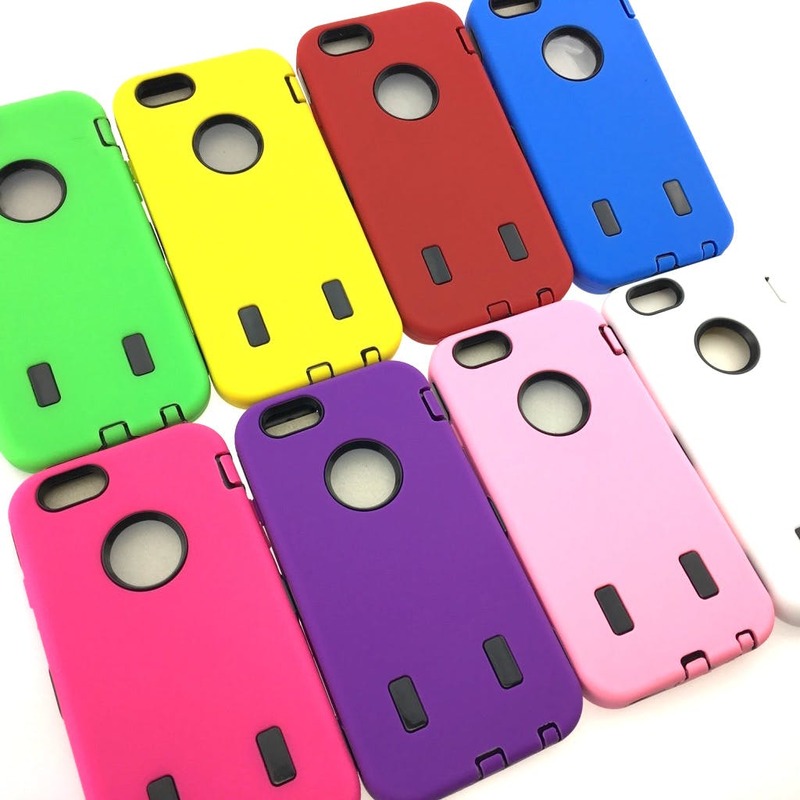 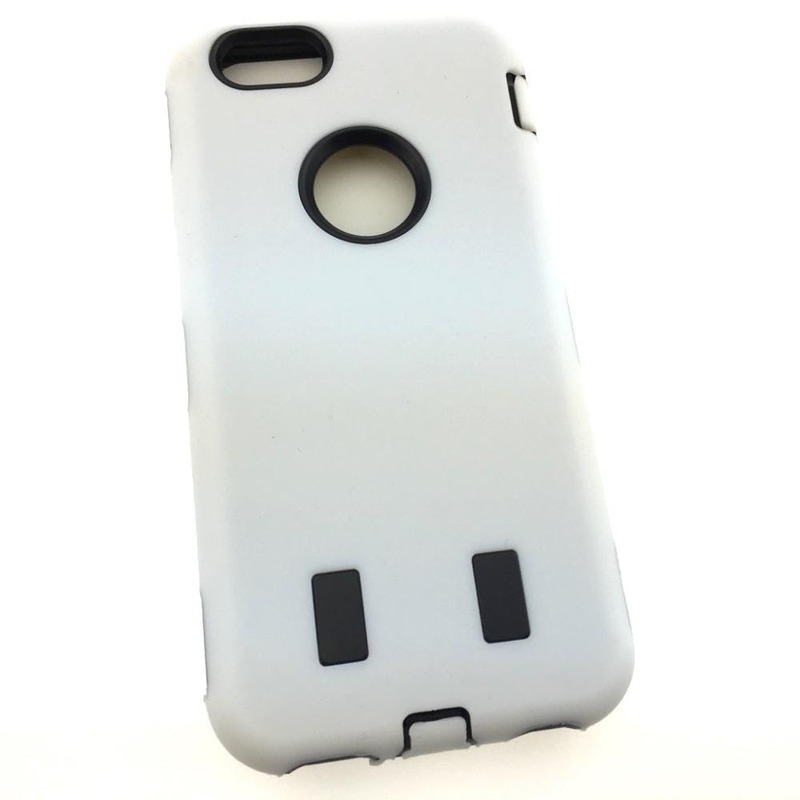 Wholesale iPhone 5 Strong Otterbox style cases only $2.50! 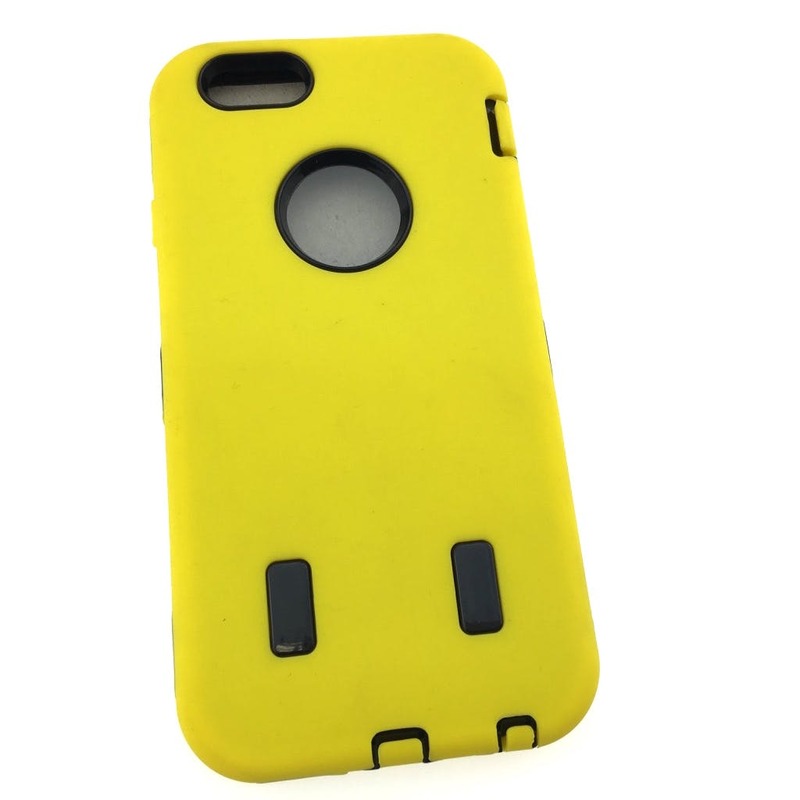 Otterbox style hard hybrid cases for iPhone 5/5S/SE. 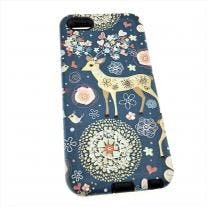 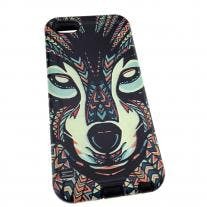 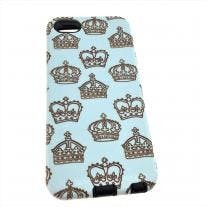 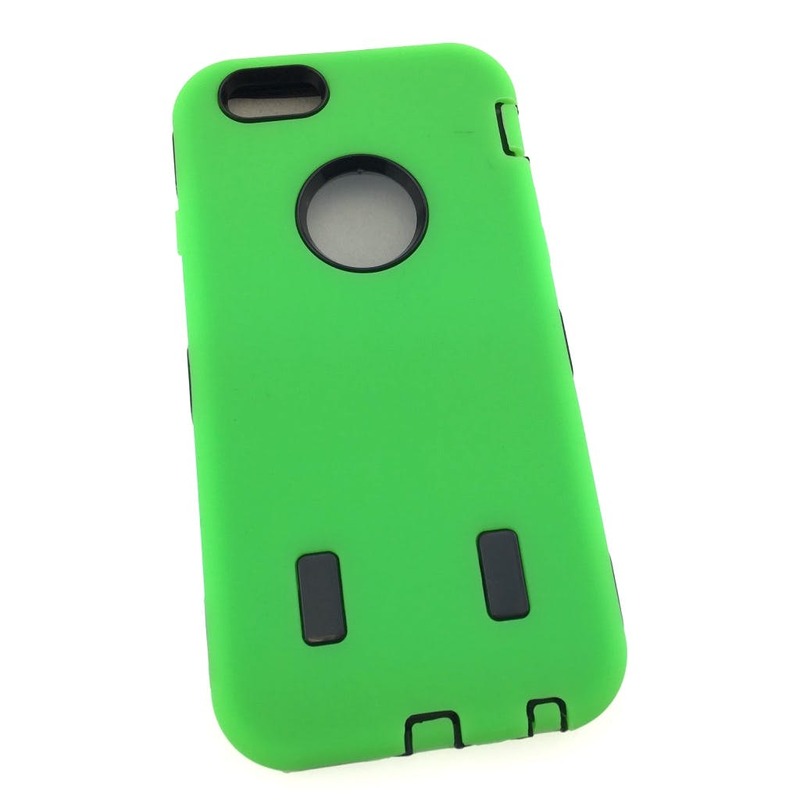 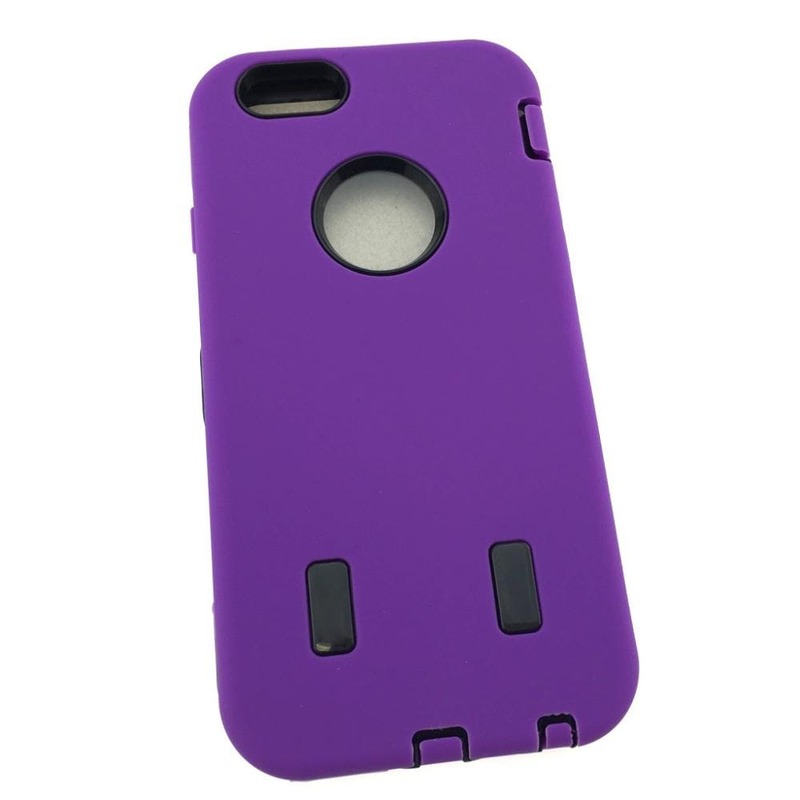 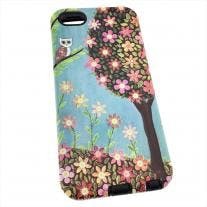 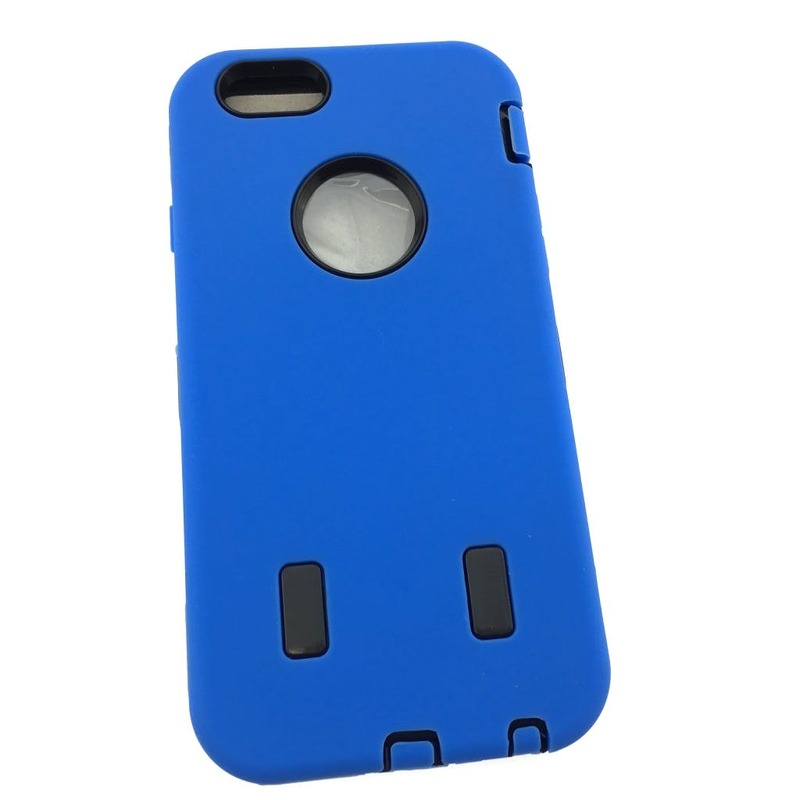 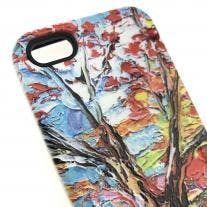 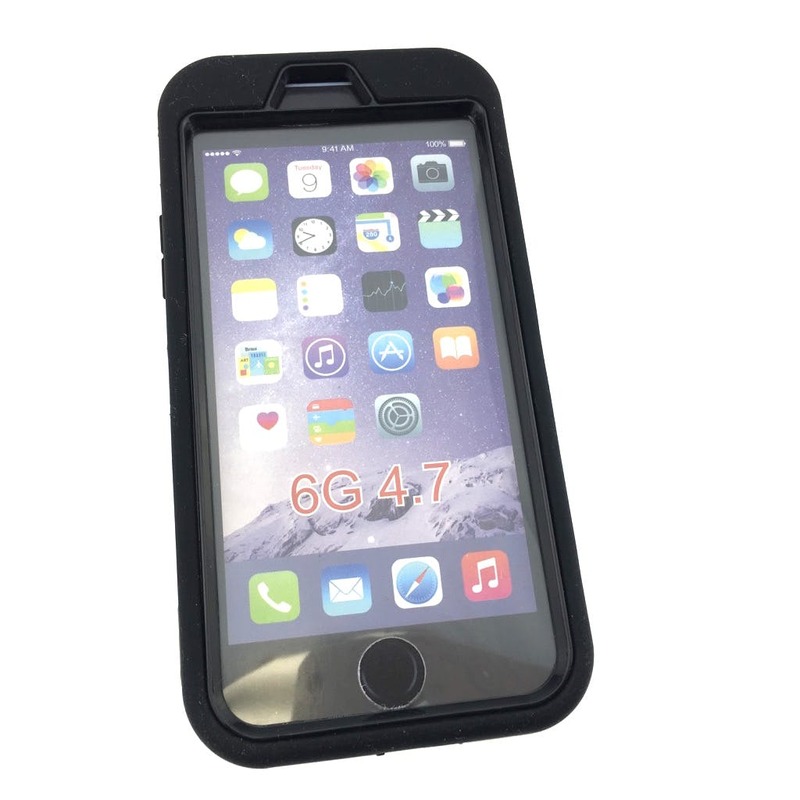 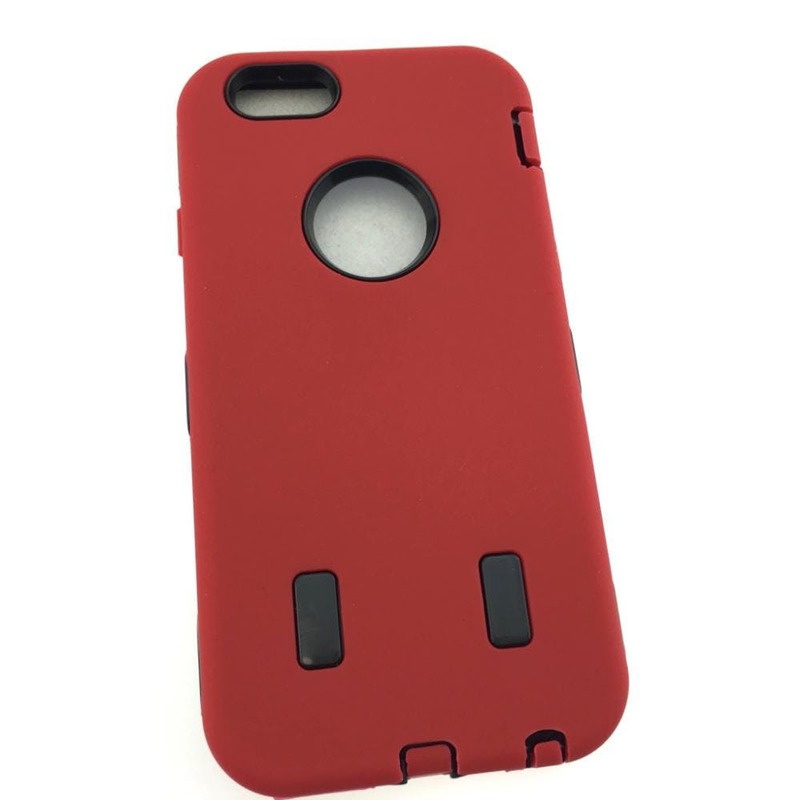 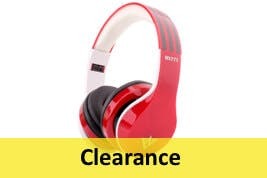 The case has a front and back hard shell and an outer silicone rubber cover for maximum protection.